on June 13th 1932 in the city of Porto in Portugal. to protect the gums against gingival recession. 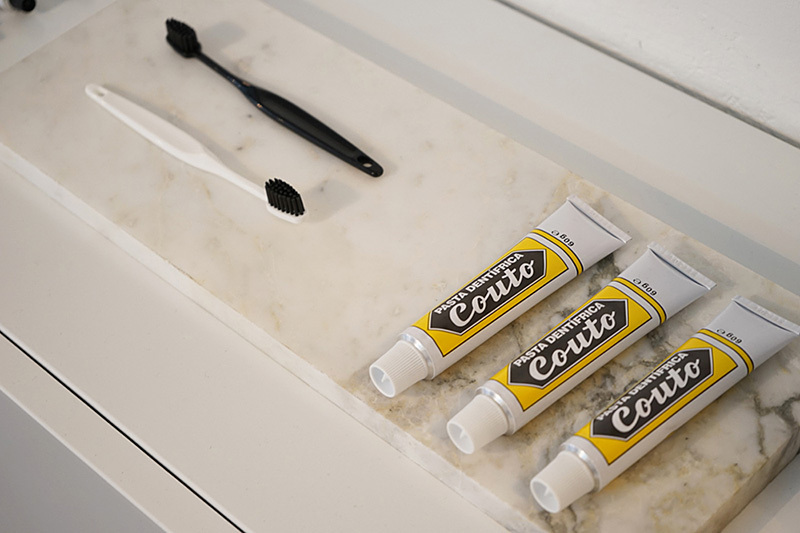 Couto toothpaste is not tested on animals and does not have any ingredients from animals. 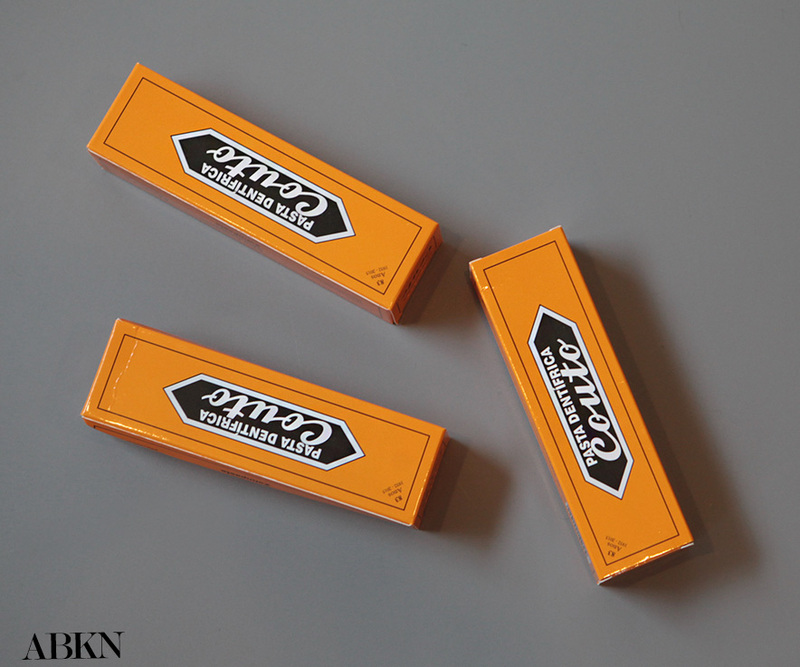 It does not contain SLS (Sodium Lauril Sulfate). 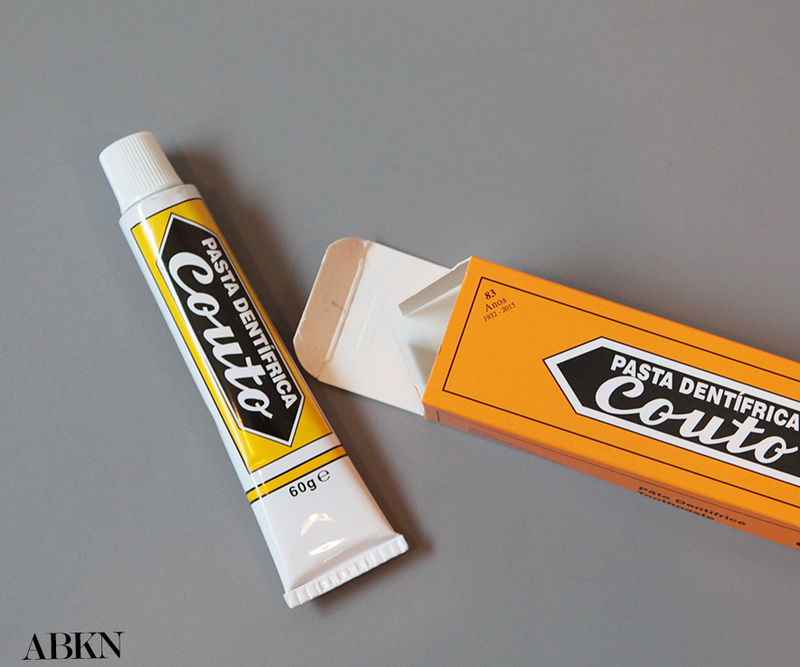 It's formula is more concentrated that other toothpastes, so less quantity in the brush is needed. since fluoride consumption and ingestion has been linked to numerous diseases including cancer.